For several months now, students and faculty members from Lawrence Technological University Design Studio have been working on a master plan for Rouge Park in Detroit. This builds on planning that the non-profit Friends of Rouge Park have been working on since May of 2010. After several meetings with community stakeholders as well as surveys to gauge what residents want from their park, they are ready to present their plan. This will happen on Wednesday, May 8 at 6 p.m. in the Don Bosco Hall (19321 W. Chicago St.). This presentation is open to the public. 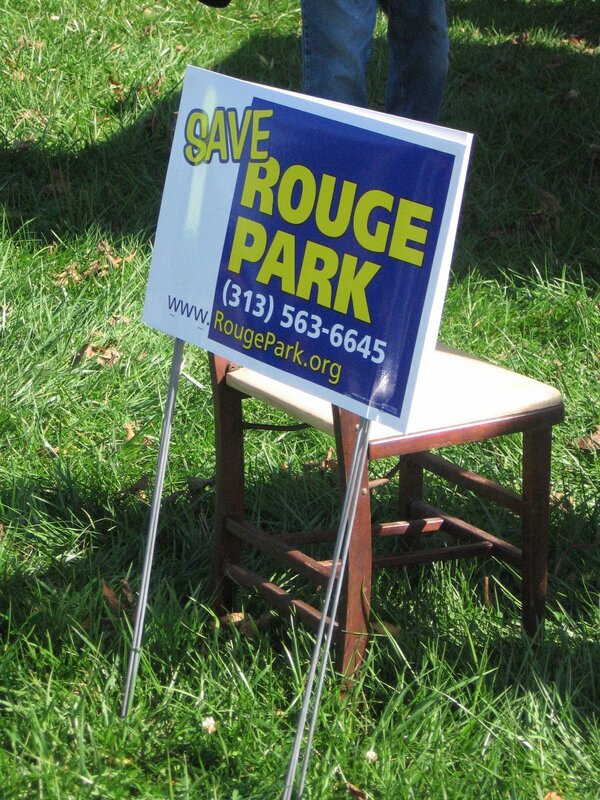 Everyone with an interest in Rouge Park is invited to attend. Featured Place to Live: 6873 Grandville Ave. Featured Place to Live: 6719 Auburn St. Featured Place to Live: 6300 Evergreen Ave.